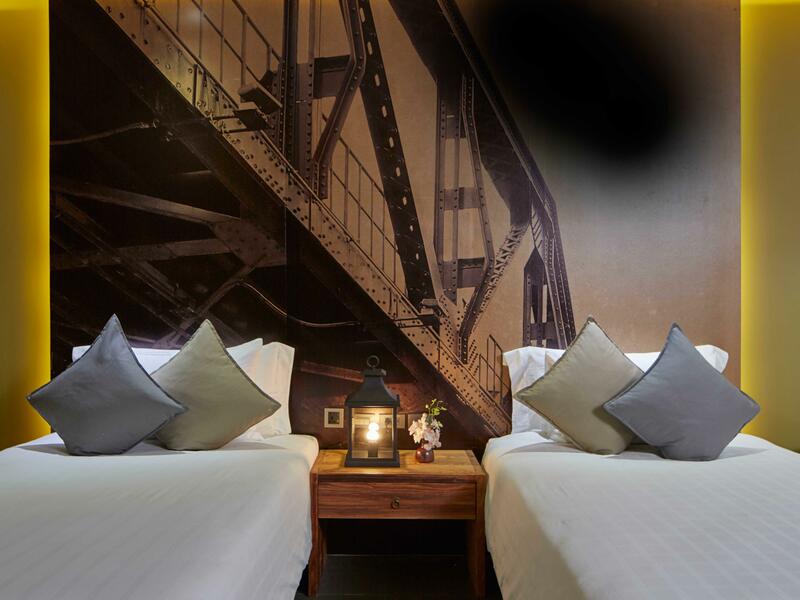 U Inchantree Kanchanaburi, a real charming boutique hotel that is located on the north bank of the Kwai Yai River close to the famous River Kwai Bridge. 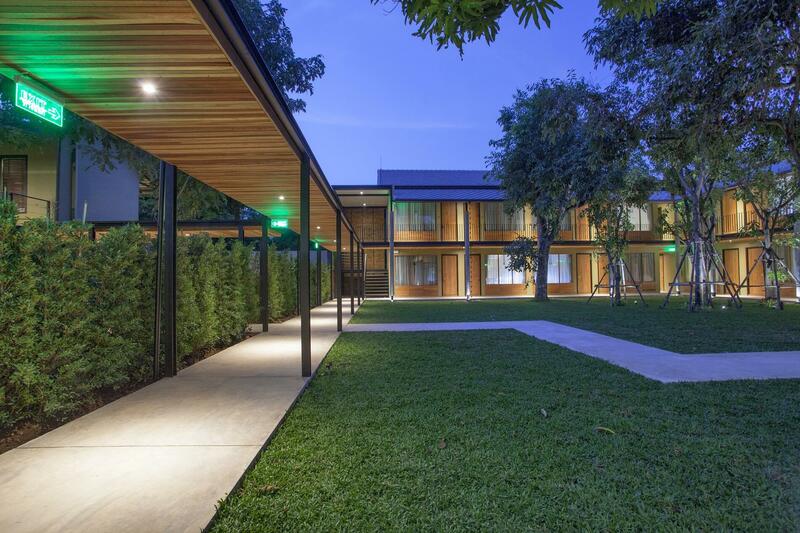 U Inchantree Kanchanaburi hotel features 50 hotel rooms in two-storey buildings set around a courtyard, dominated by an ancient “Inchantree” from which the resort derives its name. 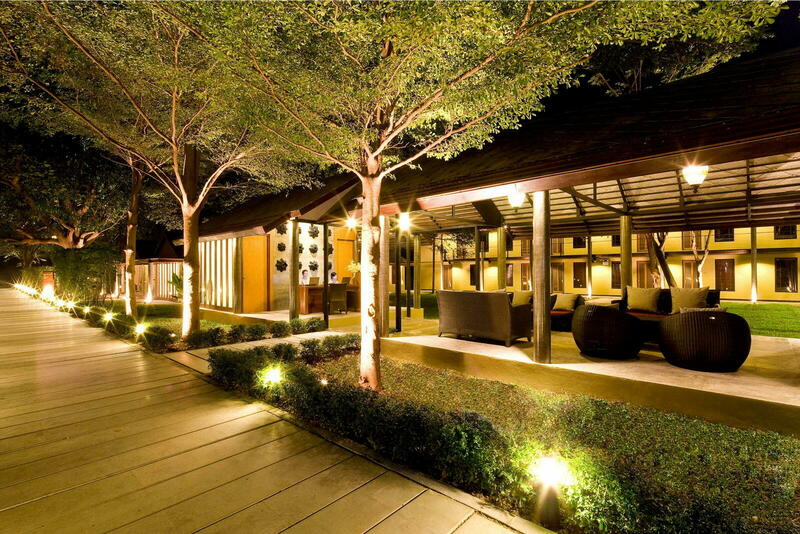 The overall design of the resort is a rustic river lodge style surrounded by landscaped gardens. 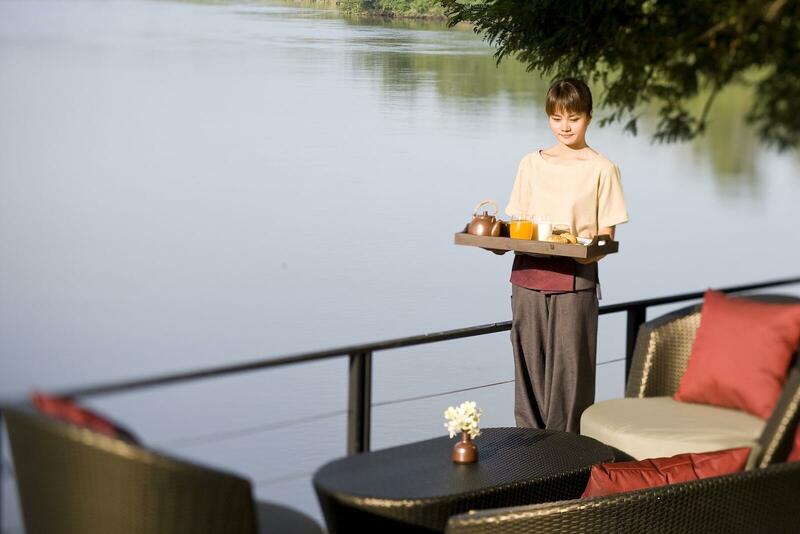 Enjoy freshly prepared cuisine with spectacular views of the River Kwai at our Thai Peppers restaurant or sundowners at the sunset terrace lounge suspended over the edge of the river. 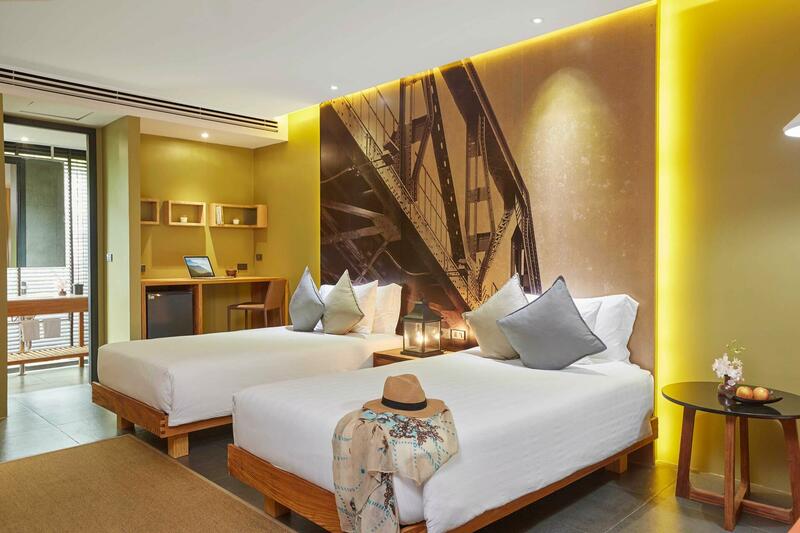 U’s unique concept of service includes a 24 hour use of room policy which will allow guests to enjoy their room for 24 hours from arrival, breakfast whenever/wherever, pre-select amenities such as pillow, tea, and soap that guests can select from our online U Choose programme and more. 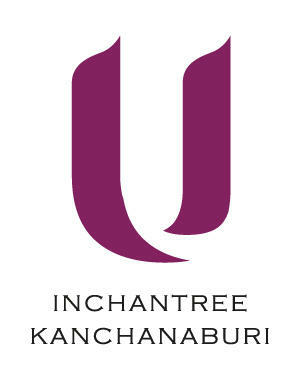 U Inchantree Kanchanaburi features hotel rooms and modern furnishings at our 4-star accommodation. 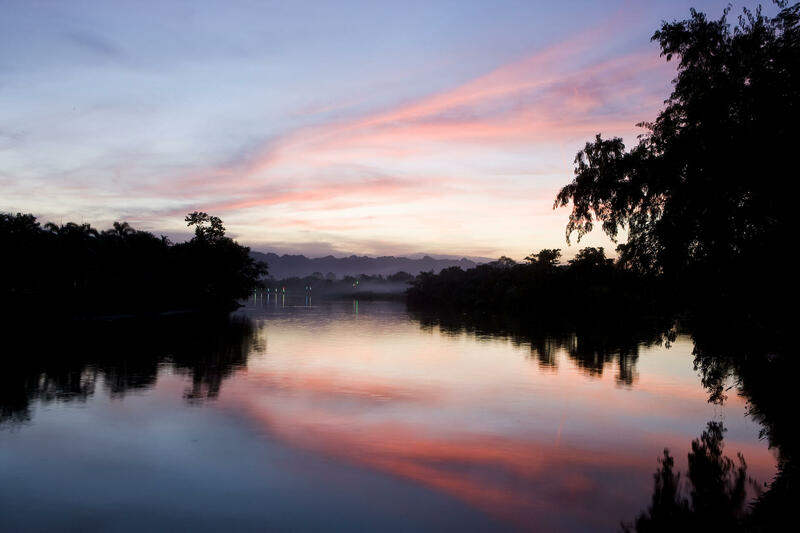 Discover where to stay in Kanchanaburi now. 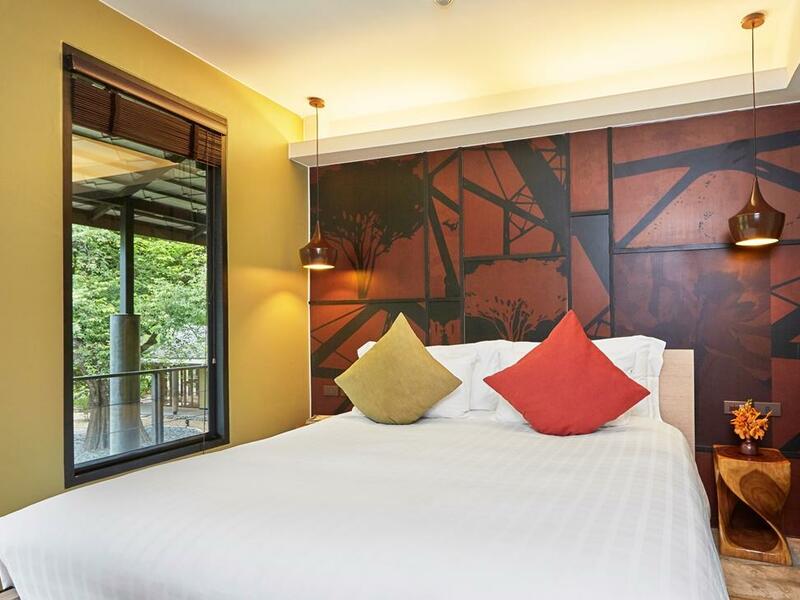 All Superior rooms at our U Inchantree Kanchanaburi hotel are designed with modern comfort and consisted of double or twin beds. 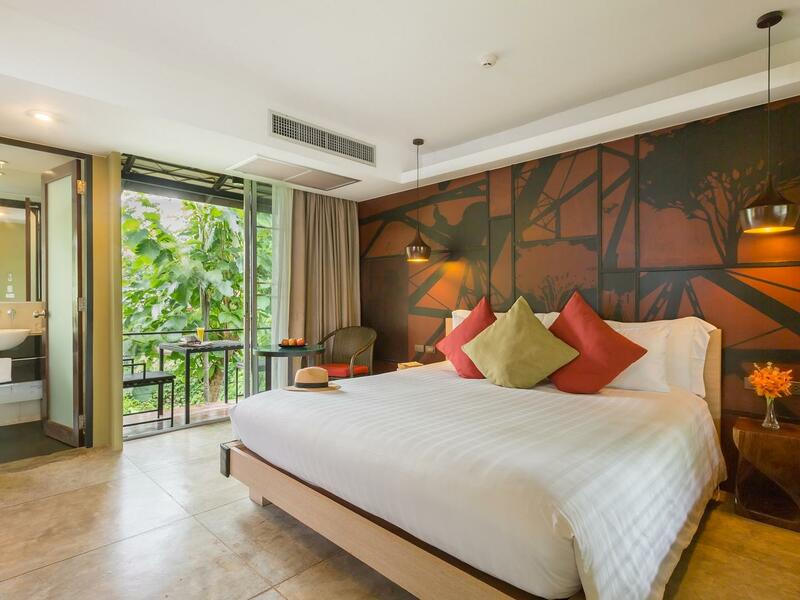 All Deluxe rooms are designed with modern comfort and consisted of king or twin beds. 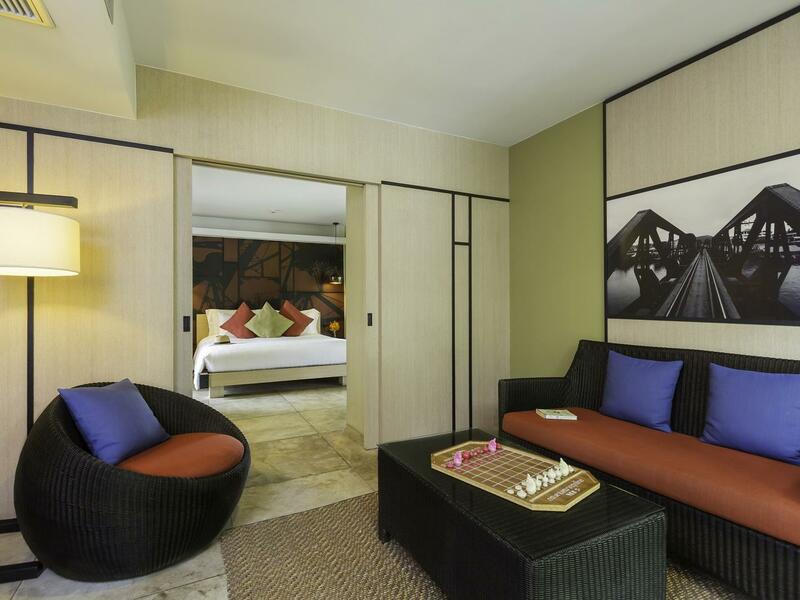 Our Deluxe Family Room is perfect for those looking to take their family on a fun-filled retreat! It features a stay in one of our Deluxe Family rooms. The U Inchantree Kanchanaburi Thai Peppers Restaurant invites guests to enjoy our simple yet elegant cuisine in a relaxed atmosphere. Our Kanchanaburi bar lounge with terrace is suspended over the river with the unique backdrop of the River Kwai bridge. 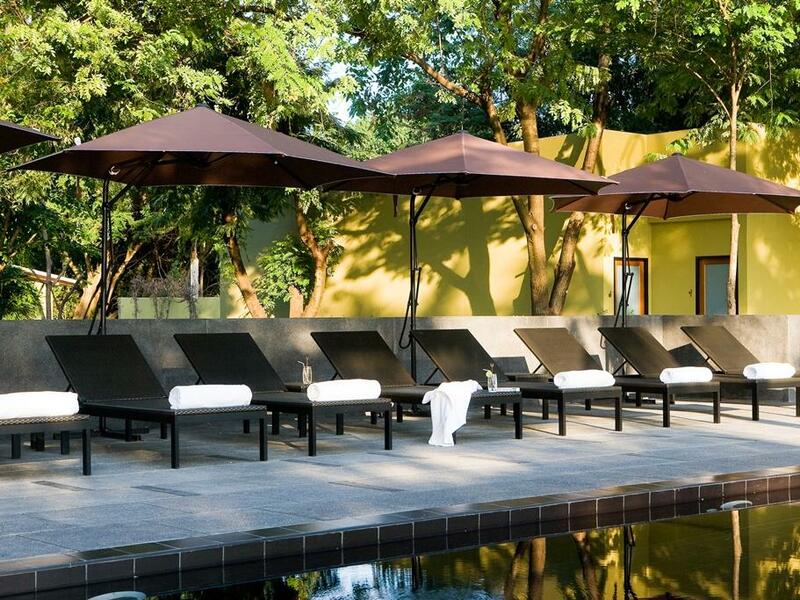 Discover exciting hotel and dining deals and holiday packages when you book direct with U Inchantree Kanchanaburi. The longer you stay, the more save! Stay minimum 3 consecutive nights to receive 30% off normal room rate. 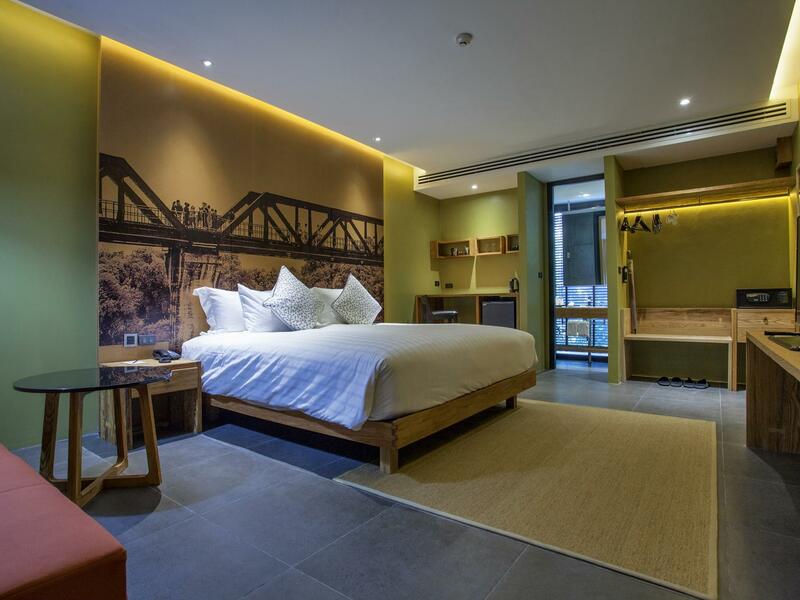 Enjoy your riverside escape and receive 15% off normal room rate with flexible payment conditions. The offer features no minimum stay and is applicable for all room types. Enjoy a comfortable stay with us and receive the ‘Ur Hot Deal’ offering 25%off on normal room rates.